Air Charter Advisors is your source for on-demand private jet charter service to/from the United Arab Emirates, also known as the UAE. 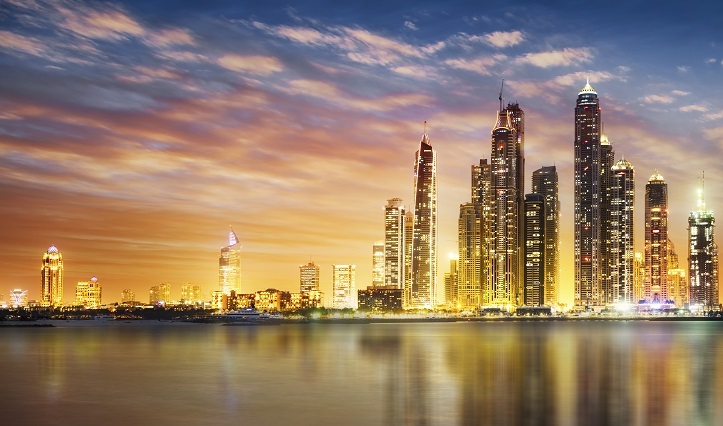 Located at the southeast end of the Arabian Peninsula on the Persian Gulf, the United Arab Emirates shares a border with Oman to the east and Saudi Arabia to the south, in addition to sharing border with with Qatar and Iran. Flying private is the most comfortable, secure and stylish way to travel to/from the United Arab Emirates, and our team offers offers the highest standards in private aviation for both leisure and executive travelers. Our team is here to become your private aviation solution for luxury air travel, aircraft acquisition and private jet management in UAE. 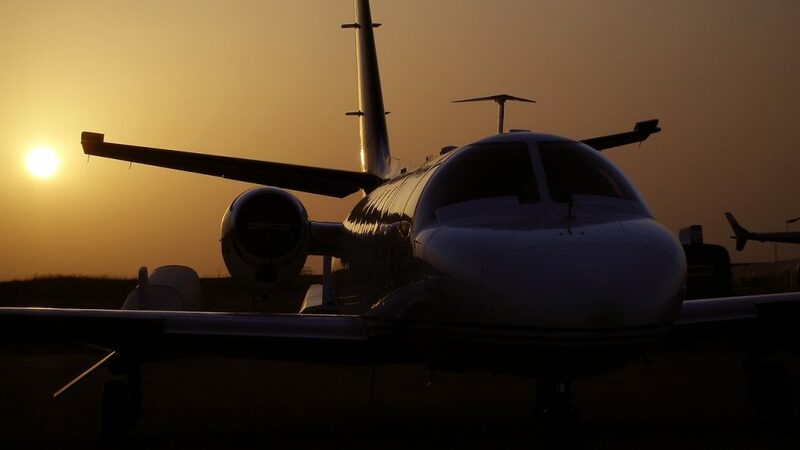 Receive competitive rates on your private flight to/from anywhere in the world, and enjoy the peace of mind you get from working with an air charter broker you can trust. Call us at 1-888-987-5387 or Request a Jet Charter Quote to arrange your private flight to UAE. Air Charter Advisors utilizes the following airports to arrange private jet charter service to/from the UAE. If you do not see your preferred airport on the list below, please contact one of our brokers with your trip details. Under construction – Q1 of 2019. Request a Quote or give us a call at 1-888-987-5387 to speak with one of our UAE Private Jet Charter Service brokers for your next luxury vacation, business trip, or special event.